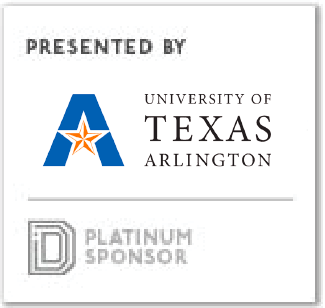 A team of Texas Woman’s University students traveled to Houston for the Texas Space Grant Consortium Design Challenge Showcase on Nov. 12—and they returned to Denton as the contest’s big winners. A group of Dallas-based female entrepreneurs asked themselves one simple question: “What if an air purifier was beautiful?” Their answer? Let’s do it. Neighborhood Goods, the Dallas-based retail startup founded by Matt Alexander and Mark Masinter, said in a filing with the U.S. Securities and Exchange Commission that it raised $8 million of a $10 million offering. Women are leaving the legal profession within the first five years of their careers, experts say. One of the reasons for this mass exodus is that these women choose to pursue motherhood and family instead. Hypergiant Sensory Sciences announced its launch today as a company that uses spatial computing to bring the power of artificial intelligence to understanding sensory data. The winners of the annual Urban Design Awards have been announced by the Greater Dallas Planning Council. When customers order a pizza, they can track its progress from dough to the door. So, why not the same experience when replacing a credit or debit card? When Hadas Kanner-Golan, a business and real estate lawyer and mother of 2, was looking for a comprehensive tool that would help her safely manage and track over-the-counter fever reducers she gave her kids, she couldn’t find one. 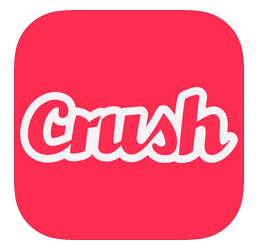 “Who are you voting for in the midterm elections?” This is the type of question that people often avoid on a first date, but Crush is bringing political affiliations to the forefront of love. From The Allen Group to VanTrust Real Estate, here are 13 development who are forging the future of the International Inland Port of Dallas. What companies are finding funding or having a big exit? 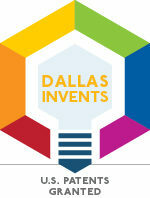 From startup investments to grants to acquisitions, Dallas Innovates tracks what’s happening in North Texas money every Thursday. Sign up for our e-newsletter to stay in the loop.